Are you a runner who’s been running for their entire life? Are you a runner who just started? Whether you’re running a mile a week or three miles a day, every level of runner would benefit from consistent massage therapy. Increased Blood Flow and Increased Recovery Time – Are you running and then feeling defeated for the next couple of days and not wanting to move? Do you know how to increase your recovery time after you run? Get a massage and increase your blood flow. It is important to remember that while increased blood flow helps with recovery, so does replenishing your fluids. Injury Prevention – As you continue your strive to run more, or more consistently, it’s important to stay healthy. The longer you’re on the sidelines, the less time you’re committed to running. By getting a massage consistently you can reduce your risk of injury, which will help you train better, faster, and longer. Flexibility – Increasing your range of motion (or flexibility) can help improve your performance, whether you’re training for a marathon, 5K, or going around the block. Increased flexibility can lead to increased performance, endurance, quicker recovery time, and decrease the risk of injury. 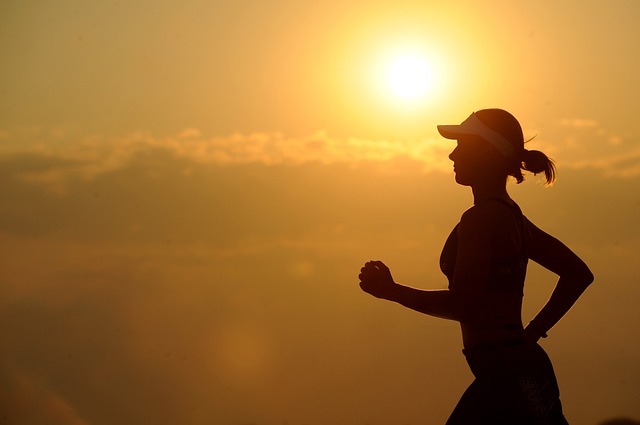 Reduced Muscle Pain – While you are probably in less pain now than you were when you first started running, all runners experience some sort of pain after a run. By consistently getting a massage you can cut down on your recovery time, which help you get out on the trail more consistently. It’s important to remember that all runners are different and that you’re running buddy might get sore in places you never get sore. And because all runners are different and there are different types of massages, it’s important to talk to your therapist before your first massage so you can receive the right massage for you and your training.